10 REASONS I’M LOVING ALL THINGS CASAMIDY! My good friend and award winning event planner extraordinaire Yifat Oren invited me to dinner the other night at her lovely Hollywood Hills home that she shares with her wonderful husband Jonathan Cutler (Jonny) and their cute children. 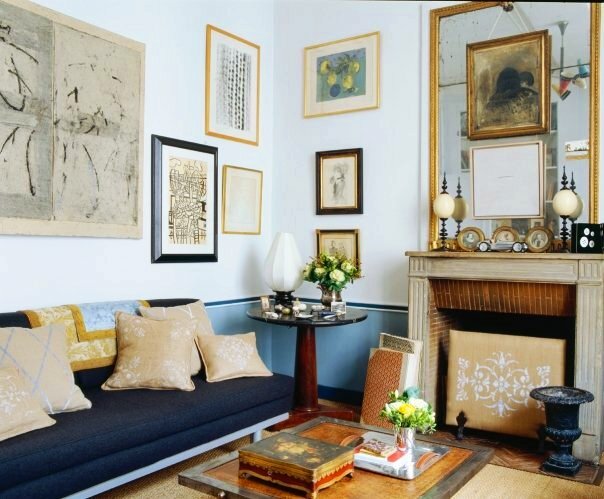 Having planned some of the finest weddings and events in the world, Yifat has an incredible sense of style and I often consult with her about all that is interesting in decor and design and I love dining at her home! So, naturally, after “savouring” a wonderful dinner prepared by Chef Cece, we sat down for an evening chat. I think the goal was to be just like normal people and have a normal conversation. Of course, that didn’t happen. Yifat and I were only focused on design. Poor Jonny…he wanted to have a regular adult dialogue…where people actually talk and learn about what is going on in each other’s lives or talk about issues in the larger world around them. Yifat and I were narrowly focused and only wanted to talk about our latest furniture finds, decorating and design ideas. Anyhooo…about two hours into trying to wrestle us into other conversation areas (like politics, world events, business, literature etc. ), Jonny gave up and went to sleep. That left me and Yifat to start our virtual hunt for cool design finds on her computer. All of this to say, that night Yifat introduced me to the new CASAMIDY website – a site I had not visited in over a year. She had ordered a gorgeous mirror for her hallway from the Mexico based furniture company and had become a die-hard fan of the company. That night she converted me. I have always loved CASAMIDY…had featured some of their items sold at Colcha Home in Venice Beach but I didn’t know the extent to which I loved CASAMIDY until that night. CASAMIDY is owned by the talented husband and wife team Jorge Almada and Anne-Marie Midy. Their new website, revamped earlier this year, is filled with a trove of furniture and accessories treasures. As if Yifat was giving me a tour of her own home (clearly she had spent a bit of time on the website), she deftly guided me through all of the wonderful pieces and photos on Casamidy’s site…which include fabulous accessories, lighting, furniture and even some INCREDIBLE apartments and homes (some are even for rent). One glance and I was hooked! So there you have it! The 10 reasons I’m loving all things CASAMIDY! Thank you Yifat for reintroducing me to CASAMIDY and thank you to your sweet husband for being so patient with our design black out! I don’t know Jorge or Anne-Marie of CASAMIDY but I must say thank you to them for such a wonderful selection of total eye candy and for such enchanting designs. Brilliant. Oh, this is one post where I don’t have a favorite…because I would happily scoop up all furniture and residences featured here in a minute. Anything here you are loving dear readers? Please please let me know. 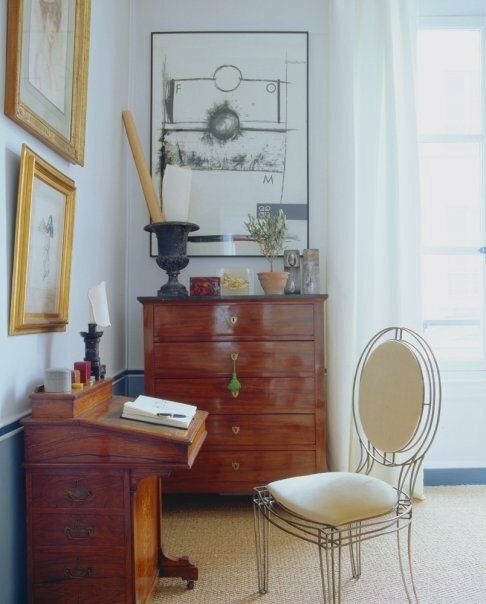 i love everything, especially those iron chairs! and that backsplash is going in my files for sure! Wow – so cool. thanks for sharing these homes! Wish I could rent the first Paris one!! I’ve long loved their iron Louis chairs, but this is like a Pandora’s box here. And those luscious apartments for rent too! It’s like inhabiting a little piece of the Casamidy Paree lifestyle. Love absolutely everything- particularly the apartments and most especially the one in Belgium; probably because I totally adore Belgium- it’s like heaven there. 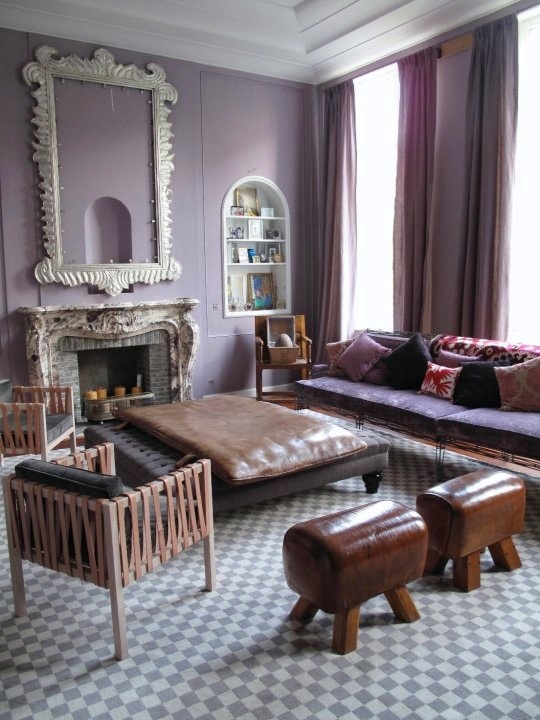 That purple room is perfection (although not totally sold on the vault like benches:)The blue headboard might be the best headboard I have ever seen and the pink geometric rug is totally and completely amazing- any idea where it is from? Thanks so much for sharing- loved every second of the post! Wow! I think that is the best way I can describe everything I am feeling about this post! First, what a magical evening for you! YAY! And I love all of these spaces. The metal headboard may be my favorite thing of all. Thanks for sharing! Your post has made my day! 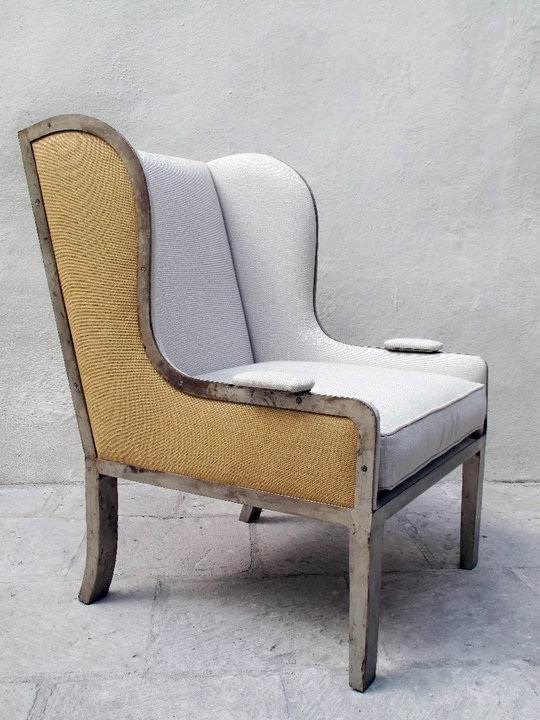 Thank you for sharing the latest on two of my favorite designers. The photos are so beautiful and now I have to figure out how to get to Belgium! I love it all. 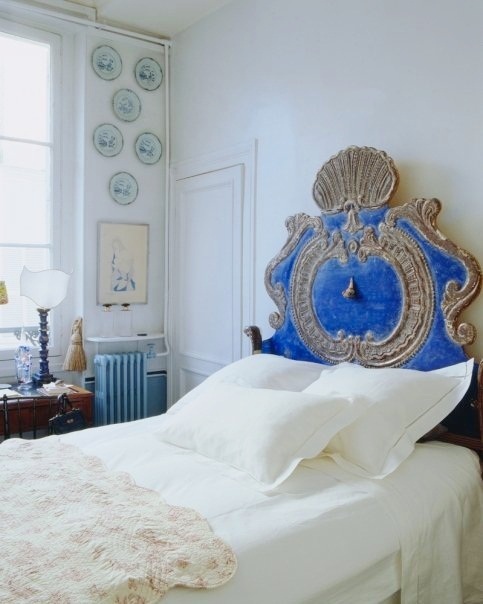 The lanterns, the chairs, the mirrors, all those beautiful rooms…sigh. It’s awesome! 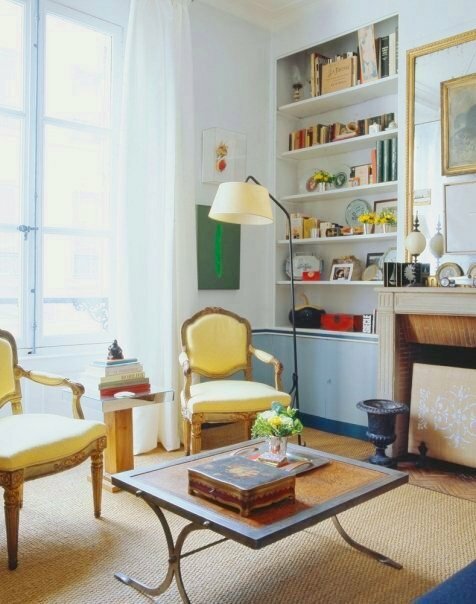 How can we find out about renting the apartments in Paris? I LOVE that iron base upholstered furniture! And apartments for rent in Paris??? hmmmmm…. Wow! All the stuff are so beautiful! I like the star mirror a lot. I would love to have one in my room. Great find! Thank you! I am going to seriously consider these apt. rentals when I jump the pond. i love that site so much and everything san miguel!! Would you please comment on the first picture in this post? I’d love to know more about that room and I’m confused as to whether it belongs to your friends or has CasaMidy elements in it or perhaps it’s something else entirely? Anyway, the room is stunning and I’d love to read about the designer, the elements in it, and so forth. 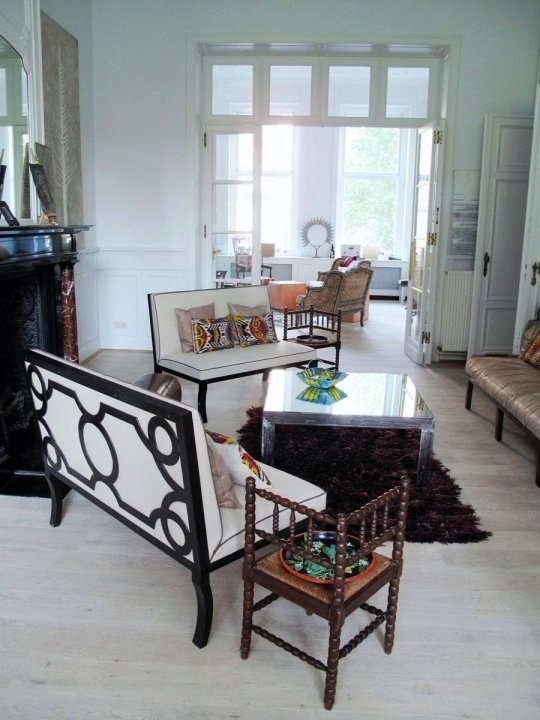 The first photo is from CASAMIDY’s apartment for rent in Paris. It is quite wonderful…isn’t it? oh, my, gosh, i think i’m in love. Thank you for pointing this wonderful company out. I knew it. I knew it would come. 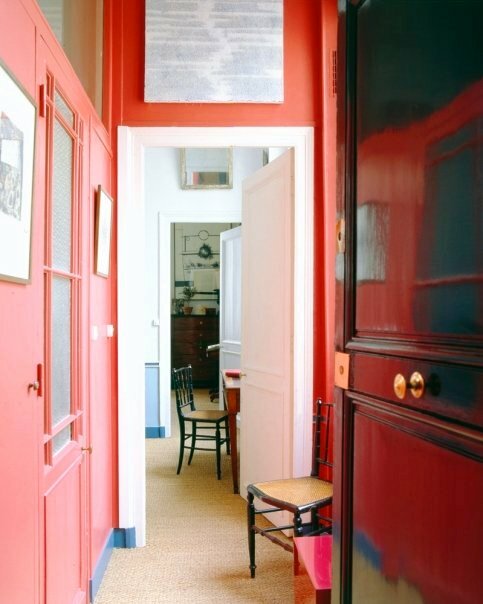 I’m swooned by this apartment and we are planning to rent an apartment in Paris this summer. But it’s over our budget (at least the weekly part). Does anyone know if it even possible to rent at a reasonable price let’s say in the Latin Quarter? 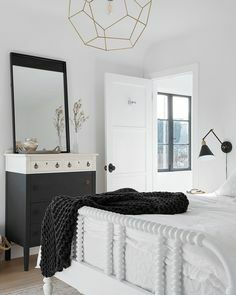 Those Almidi Box Lanterns are so lovely and I must say I should include it with my future furniture for my newly-constructed apartment unit. Yes, I’m having my apartment renovated to a design I wanted and I’m thankful that my land lord allowed me to do this without giving me adjustments with my apartment loan rates. We’re having our apartment renovated and this happens with all the help provided to us by apartment financing, now I can have the design I wanted and I would definitely get few ideas from the summer bedroom designs you shared with us.